Join the Northern NH MRC! Click on the following link to access the MRC Volunteer Handbook. The North Country Health Consortium (NCHC) is the sponsoring agency of the Northern New Hampshire Medical Reserve Corps (NNH MRC). NCHC facilitates programming and services to improve the health and safety of North Country residents. Providers from NCHC’s network of member organizations share a vested interest to collaborate for the provision of population-based public health services in the North Country service area. The North Country Public Health Network is the governing body for the NNH MRC Unit. Psychological First Aid (PFA) is an evidence-informed modular approach for assisting people in the immediate aftermath of disaster and terrorism: to reduce initial distress, and to foster short- and long-term adaptive functioning. PFA training is available online and includes a 6-hour interactive course that puts the participant in the role of a provider in a post-disaster scene. This professionally-narrated course is for individuals new to disaster response who want to learn the core goals of PFA, as well as for seasoned practitioners who want a review. 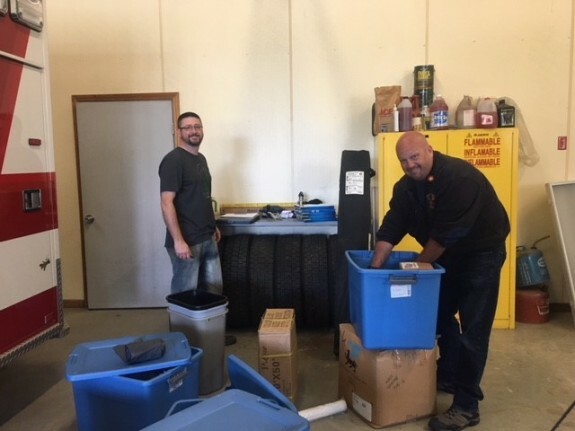 Members of the Northern NH MRC came together on September 8, 2018 at the Woodsville Fire Station to organize and take inventory of a regional trailer stocked with emergency medical supplies readied in the event of an emergency/disaster. The Medical Reserve Corps (MRC) is a national organization that aims to organize and utilize volunteers to promote healthy living and prepare for and respond to any public health emergency. 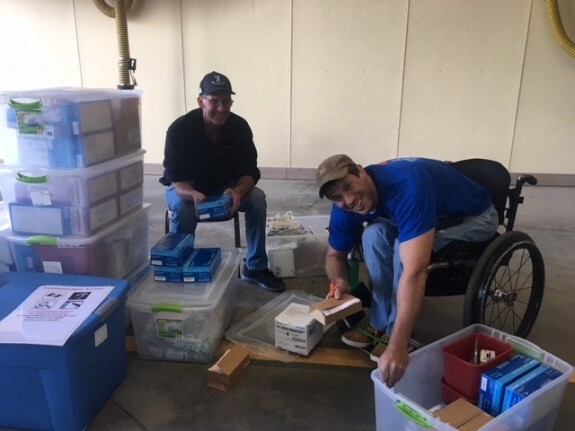 Working collaboratively with other responder organizations and health providers to plan for coordinated volunteer response, MRC units support public health and safety professionals and participate in community public health projects when not active in an emergency. After the terrorist attacks of September 11, 2001, thousands of spontaneous volunteers, including medical and public health professionals, wanted to help but could not be used due to liability, training, and management issues. The Medical Reserve Corps was launched in 2002 to ensure that volunteers would be able to help in times of need. 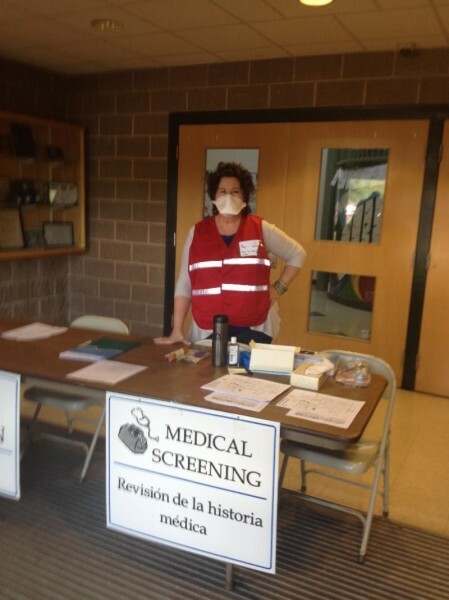 With the MRC in place, a formerly untapped resource of medical and public health volunteers is functioning and available for the community to access in emergencies and for ongoing efforts in public health. In 2003, the North Country Health Consortium received funding from the Office of the Surgeon General to begin the Northern NH unit MRC.